Pravin Anand has been counsel in several landmark IP cases involving the first Anton Piller order, the first Mareva injunction order, the first Norwich Pharmacal Order and the moral rights of artists. Mr Anand received the National Innovation Foundation Award from the Indian government in recognition of his pro bono work for rural innovators at grass-roots level. He was involved with the first order under the Hague Convention and several significant cases for pharmaceutical clients, including Novartis, Pfizer and Roche. Jayanta Banerjee is a business leader at TCS, currently focusing on the products and platforms business strategy and shaping the new business. 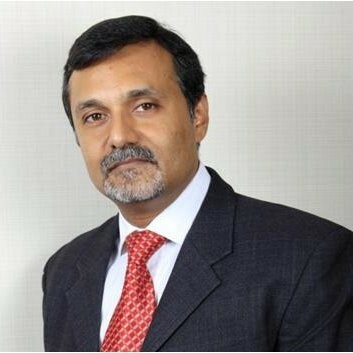 Mr Banerjee has been both the business leader and global head of TCS’s energy and resources business. He has been with TCS for over 23 years and has led businesses, sales, delivery and operations globally. Mr Banerjee has played key leadership roles in industry initiatives specific to life sciences, consumer packaged goods and natural resources. 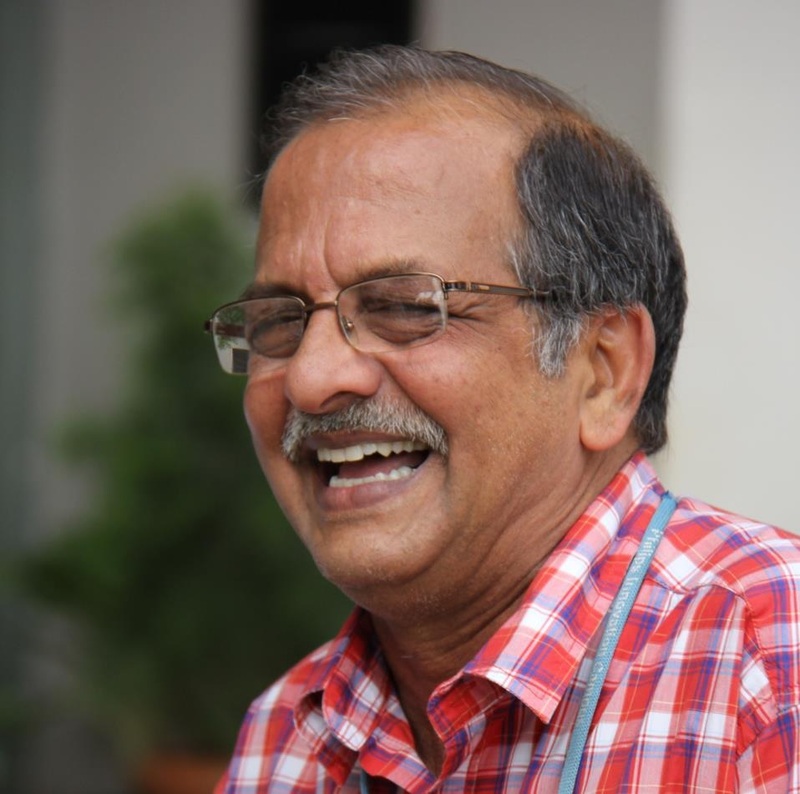 He has spearheaded strategic entries into these verticals and also led major transformational programmes. He has been instrumental in nurturing many strategic partnerships for TCS. He takes a keen interest in groundbreaking initiatives. He is a mentor to the aspiring leaders in the IT industry. Keith Bergelt is CEO of Open Invention Network (OIN), the largest patent non-aggression community in history, which supports freedom of action in Linux as a key element of open source software. OIN has over 1,900 community members and owns more than 1,100 global patents and applications. The OIN patent licence and member cross-licences are available royalty free to any party that joins the OIN community. Before joining OIN, Mr Bergelt served as CEO of two hedge funds formed to unlock the considerable asset value of intellectual property in middle-market companies. Previously, Mr Bergelt served as a senior adviser to the technology investment division at Texas Pacific Group. He also headed business development, intellectual property and licensing at Cambridge Display Technology. In addition, he established and served as general manager of the strategic intellectual asset management business unit at Motorola and served as Motorola’s director of technology strategy. 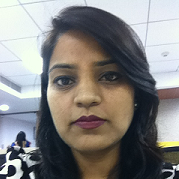 Sheetal Chopra is general manager and India lead for IP rights advocacy at Ericsson. She is responsible for establishing and driving Ericsson’s position in discussions relating to patents and patent licensing, such as the current IP rights policy debate in standard development organisations and policy forums. Ms Chopra is a registered patent agent and author of Patent Agent Examination: A book for industry professionals and students, published by Lexis Nexis. She has over 15 years’ experience in the industry. Before joining Ericsson, Ms Chopra served at the Confederation of Indian Industry, Vodafone, the Federation of Indian Chamber of Commerce and Industry and Ranbaxy Research Labs. She is a guest faculty for various premier government and non-government institutions and an eminent speaker at various forums on diverse IP issues. 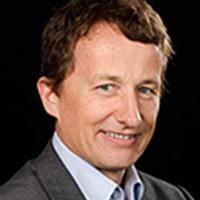 Gilles Cruanes has over 15 years’ international experience in software sales and business transformation. As director of the European team for Questel, Mr Cruanes supports clients in aligning their innovation and IP portfolio with their business strategy and markets Questel’s entire software as a service and consulting offer. Before joining Questel and for 10 years, Mr Cruanes was regional director for Dassault System and Lectra based in Singapore and Australia, covering Australia, New Zealand and India. Mr Cruanes also held management positions in the SGS group in Brazil, Chile and Africa between 1994 and 1999. 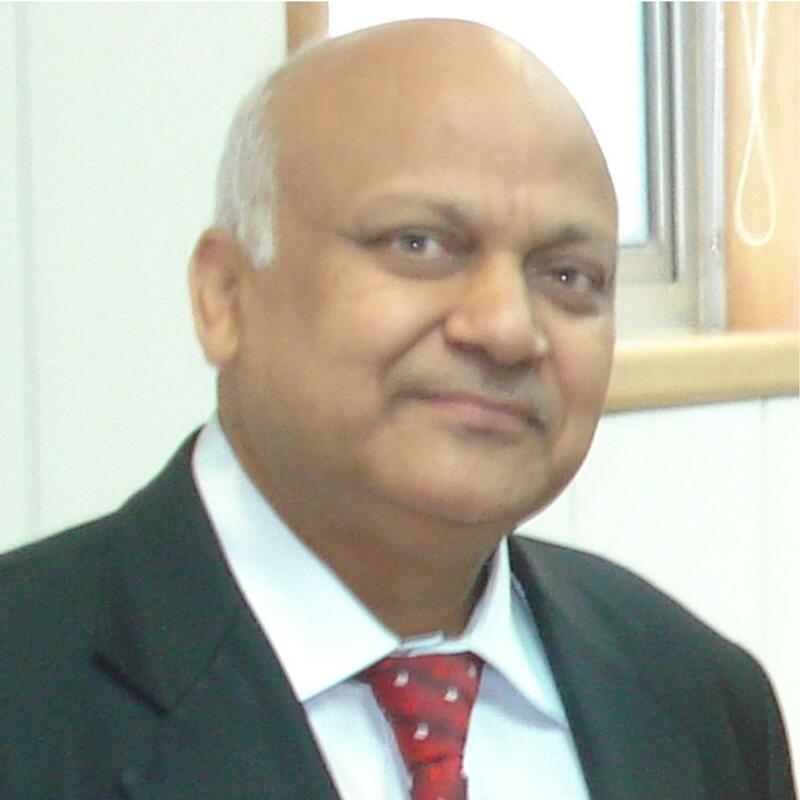 NK Goyal is an information and communications technology (ICT) professional and educator with 45 years’ experience. 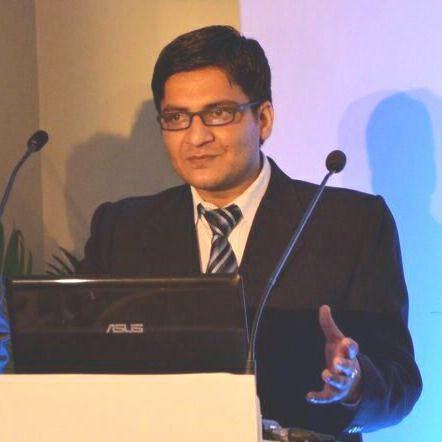 Professor Goyal is president of the Association of Indian Communication, Multimedia and Infrastructure, Asia’s largest ICT association with 48,500 members and 54 partners worldwide. Professor Goyal is actively involved in policy formulations and the development of industrial policies related to the education, telecommunications, mobile and cyber security, ICT and skills development sectors. He is a member of the governing the council for India and council of telecommunications equipment and services export promotion under the Ministry of Commerce and Industries. 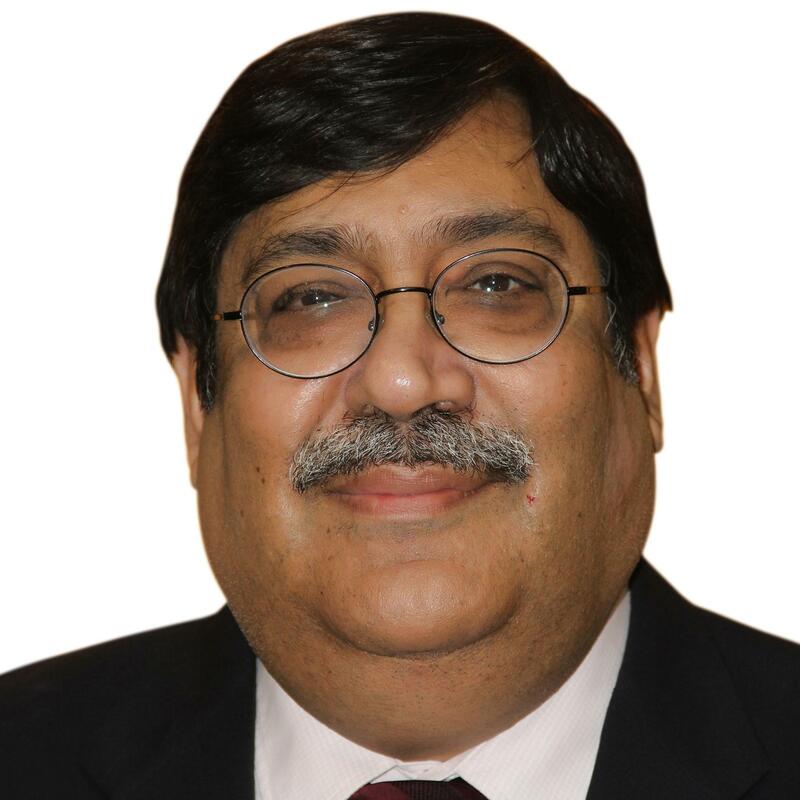 Professor Goyal is the chairman emeritus of the Telecom Equipment Manufacturers Association of India and CTIA India; vice chairman of the International Telecommunication Union and the Asia-Pacific Telecommunity Foundation of India; ambassador for India and South Asia at the Commonwealth Telecommunications Organisation in the United Kingdom; president of the Cybersecurity Association of India; and chairman of India trade promotion services in Dubai. He is professor and adviser at Gujarat Technological University. 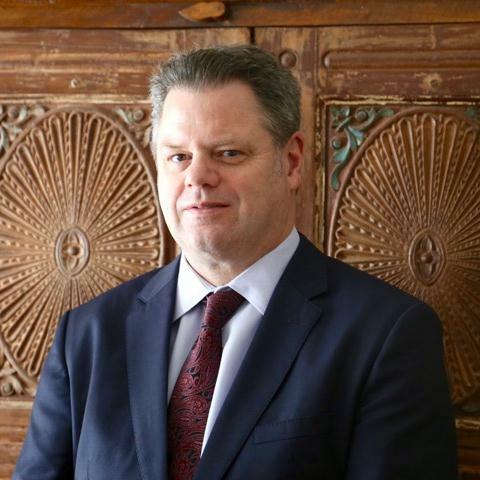 Steven Hanley is senior corporate counsel and head of legal IP India at Caterpillar Inc. Mr Hanley lived in Bangalore, India from 2012 to 2015 and was adviser to the board of directors at Caterpillar India Private Limited. 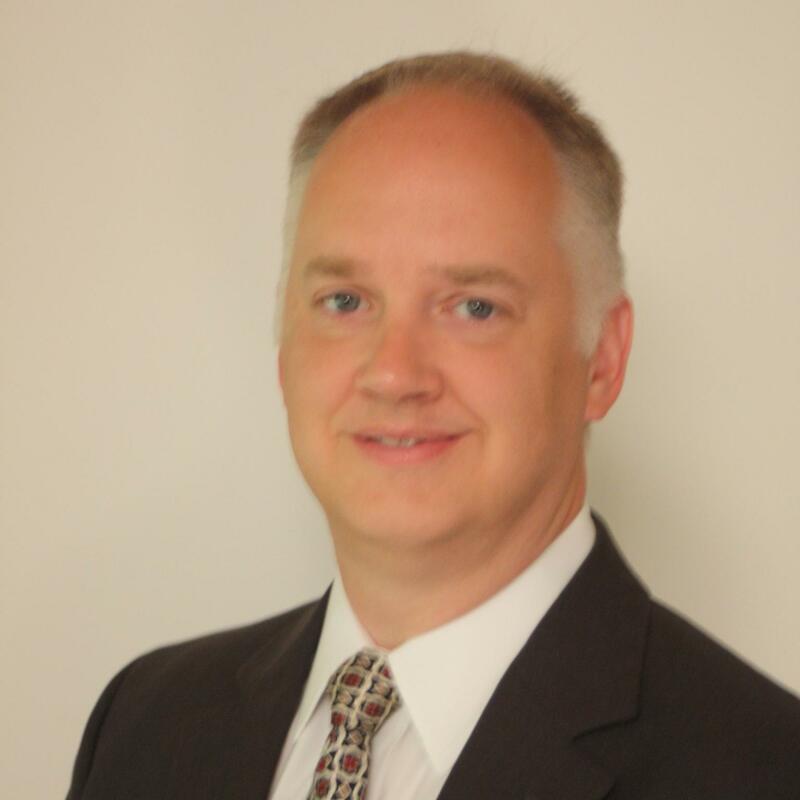 He has over 17 years of experience as a registered US patent attorney and three years of experience as a senior research engineer. He is currently a member of the deputy general counsel management team and also serves as manager of global IP operations at Caterpillar. Mr Hanley received a JD from the John Marshall Law School, Chicago and a BSc in mechanical engineering from the University of California, Santa Barbara. Arshad Jamil is a patent attorney with extensive experience in the legal and IP rights fields. Mr Jamil is global head of IP rights at Biocon Ltd, where he is responsible for the company’s patent and trademark filings and policy, abbreviated new drug application (ANDA) filings and US litigation. Mr Jamil is also responsible for intellectual property and IP litigation regarding biosimilars filings. Before this, he was a senior patent attorney at Sun Pharma, where he handled ANDA litigations, including US settlements. He received his BEng from Mysore University in 1991 and his LLB from Meerut University (now Chaudhary Charan Singh University) in 1998. In 2014 he completed the SP Jain Institute of Management and Research postgraduate executive management programme. Deepak Julien is patent manager at Ford India. He has a technical degree in mechanical engineering and is a gold medalist and university rank holder. Mr Julien is a registered patent agent with the Indian patent office and holds a master’s in business administration from the prestigious Loyola College in Chennai. Mr Julien manages Ford's team of patent engineers in India. He has also been responsible for handling Ford's patent portfolio in India since 2012. Mr Julien works with engineers and researchers to assess and convert potential new concepts into patentable inventions. He is a member of the Association of Corporate Counsel and has 10 years’ experience in various areas of intellectual property, including IP creation and management, promoting IP awareness through trainings, due diligence, providing novelty, freedom to operate and invalidity opinions, preparing and prosecuting design, and invention patent applications in India. 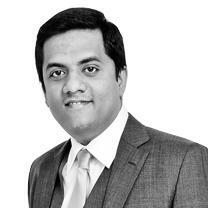 Anubhav Kapoor is Tata Technologies’ general counsel and company secretary. He is responsible for global legal, IP, regulatory compliance and corporate governance practices and policies. Mr Kapoor has extensive experience, having worked in a range of areas such as business contracts, IP rights, global compliance design and audits, legal due diligence, M&A, arbitration and litigation management. As a corporate secretary he has also dealt with high-profile boards and handled complex matters, including corporate governance, sustainability, insider trading and private and public offerings. Mr Kapoor was recently listed in the IAM Strategy 300 among the world’s leading IP strategists. Mr Kapoor is a member of the Institute of Company Secretaries of India. He has an undergraduate degree in law, received his LLM from the University of Michigan, Ann Arbor and received his MBA in finance and information technology from the Institute of Management Technology. Gopichand Katragadda is chief technology officer and innovations head at Tata Group. 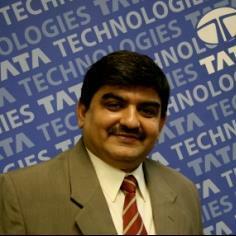 He serves on the boards of Tata Elxsi, Tata Communications, Tata Teleservices, Tata Autocomp Systems and Flisom AG. Previously, as chair and managing director he helped to grow General Electric’s (GE) largest R&D centre – the John F Welch Technology Centre. Before this, as vice president at Karta Technologies, he led the development of advanced sensor technology for US government agencies and research consortiums. Dr Katragadda provides the voice of technology for various academic and industry bodies. He chairs the Chartered Insurance Institute’s National Technology Committee and the Institute of Engineering and Technology’s India development panel, among others. He is a GE Six Sigma Master Black Belt – he has over 30 publications, five patents and has authored a book on innovation and several book chapters. Dr Katragadda holds master’s and PhD degrees in electrical engineering from Iowa State University. J L Anil Kumar is a B.E. (Electronics and Communication) and M. Tech. (Reliability Engineering, IIT, Kharagpur). He has over thirty-six years of industrial experience in the fields of Quality Assurance and Reliability Assurance of a wide variety of Electronic Equipment, including power and control electronics. 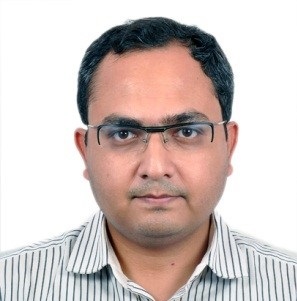 He has several years of experience in Engineering and Research and Development in the field of power electronic motor controllers for machine tools and other industrial applications at Kirloskar Electric, Unit IV, Mysore and over fourteen years in Intellectual Property at Philips. He retired as the head of Intellectual Property and Standards, India, at Philips India Ltd., in 2015. He has vast IP experience in the fields of Healthcare, Lighting and Consumer Electronics. Within these fields, he has worked with a large variety of technologies including Power Electronics, Robotics, Displays, Mechanical and Mechatronics, software implemented methods and so on and excels in identifying patentable inventions, sharpening them and widening their scope of application. At present he is a Senior Consultant with LexOrbis, driving quality of patent drafting and prosecution, among other things. R Lakshminarayanan is head of IP rights management at Samsung R&D Bangalore, and is responsible for championing systematic invention creation, securing enforceable patent protection and building high-quality patent portfolios. 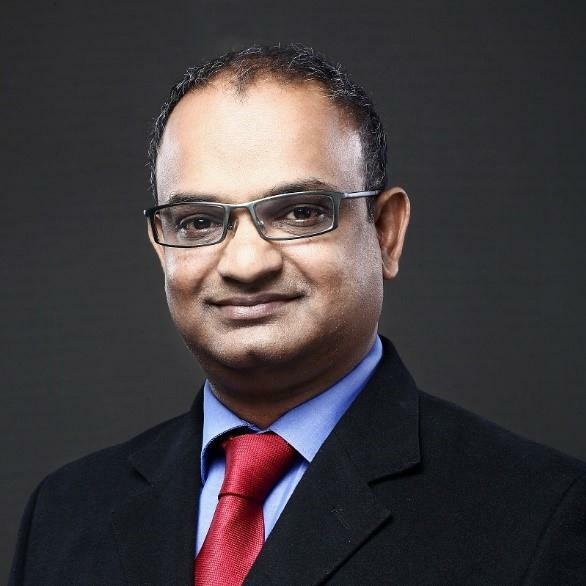 Mr Lakshminarayanan has over 18 years’ experience in the field of IP rights, specialising in software technology patents and managing large global patent portfolios. Under his leadership, Samsung R&D Bangalore won the National IP Award 2015, the World Intellectual Property Organisation IP Enterprise Award 2015, Zinnov’s Great Place to Innovate Award 2015 and the Samsung Special Award 2016. Mr Lakshminarayanan has a degree in mechanical engineering from the Institution of Engineers (India). He also has an LLB from Karnataka State Law University and an LLM in business law. Mr Lakshminarayanan is a member of the In-House IP Professionals Forum in India and the Japan Institute of Invention and Innovation, and frequently speaks at various IP forums and conferences. 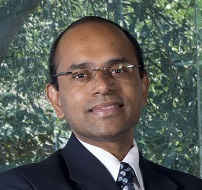 S K Murthy works for Intel Technology India Private Limited as its patent counsel for India. He is an Indian advocate and a patent agent with a background in engineering and law. He has 20 years of experience, 11 of which are in patent law. Mr Murthy is a co-founder of In-House IP Professionals Forum (I-HIPP), which provides a platform for in-house IP professionals from more than 30 Indian and multinational companies to share ideas. I-HIPP has developed into a think-tank for IP policy advocacy in India. Mr Murthy has led the hi-tech industry in preparing submissions on the draft patent manual, draft national competition policy, draft guidelines on computer-related inventions and the recent national IP rights policy. Essenese Obhan is a managing partner at Obhan & Associates. Mr Obhan is an IP lawyer and patent agent, and has a degree in mechanical engineering. He has drafted, prosecuted and litigated cases in the mechanical, chemical, pharmaceutical, software, telecommunication and agricultural sectors. He advises many companies, including some from Fortune 500, and India’s leading businesses on developing and maintaining their patent portfolios and IP strategy and licensing. Babu Padmanabhan’s journey began with a vision: to steer a new world. He has made significant contributions to the field of polymer processing. Dr Padmanabhan’s work in designing processing section components has led to the development of intelligent compounding technology that has redefined pharmaceutical manufacturing. His fractional lobed processor provided a critical breakthrough in enabling novel and true continuous technologies and solutions. Sanjaykumar Patel is a patent attorney and head of IP rights at Gowrie Research Pvt Ltd, an R&D division of B&S Group, UK. He handles all IP rights activities including patents, trademarks and designs as well as IP commercialisation and business development opportunities for B&S Group in the pharmaceutical sector. Previously, Mr Patel worked at Alembic Pharmaceuticals, Intas Pharmaceuticals and Torrent Pharmaceuticals. He has a postgraduate degree in pharmaceutics from the LM College of Pharmacy and an LLB from the Maharaja Sayajirao University of Baroda. He has a postgraduate diploma in patent law from Nalsar University. In 2012 Mr Patel was selected to train as a patent expert in Tokyo, sponsored by the Japan Patent Office. He is a member of the IP Community Group of Japan managed by JIPIII, representing as an Indian patent attorney. He is a visiting scholar for IP rights at various universities and postgraduate institutes. 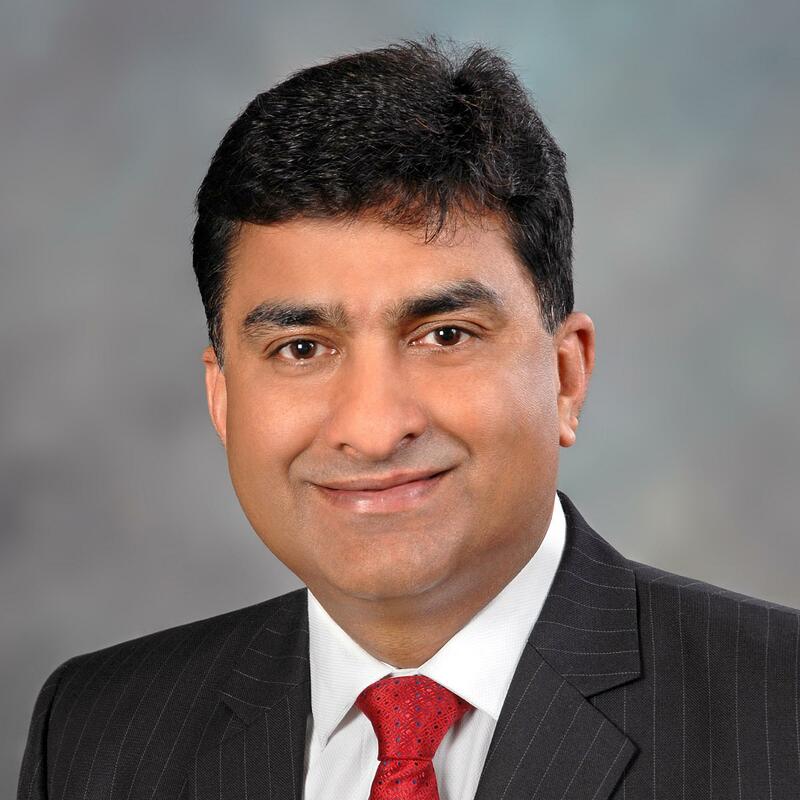 Dr. Akhil Prasad is the Country Counsel India and Company Secretary with Boeing International Corporation since 2013 and is based at New Delhi. In past, he has worked as a General Counsel with Fidelity Worldwide Investment; The Walt Disney Company; General Motors India; Electrolux Kelvinator; and Modicorp Group (including Modi Xerox and Graphtech India). Akhil has about over 22 years’ experience as an In-house Counsel and has worked with legal teams spread across different countries. Akhil in 2016, has been nominated among the GC Power List India by Legal 500; 100 Legal Luminaries of India by Lexis Nexis; and among the Finest India In-house Counsels by Indian Corporate Counsel Association. He has also been appointed as member Editorial Board of Asia Business Law Journal and International In-house Counsel Journal both of which are international journals. Faiz Rahman is head of intellectual property at Wipro. He has approximately 14 years of experience in handling various aspects of intellectual property. At Wipro, Mr Rahman is responsible for managing a patent portfolio of over 1,200 patents across seven jurisdictions. He handles IP clearance and licensing for the commercialisation of software products and is also responsible for IP transactions and disputes. Mr Rahman has been instrumental in implementing IP management and compliance systems for Wipro’s information technology services business and he actively advises senior management on issues related to IP risks and acquisitions. 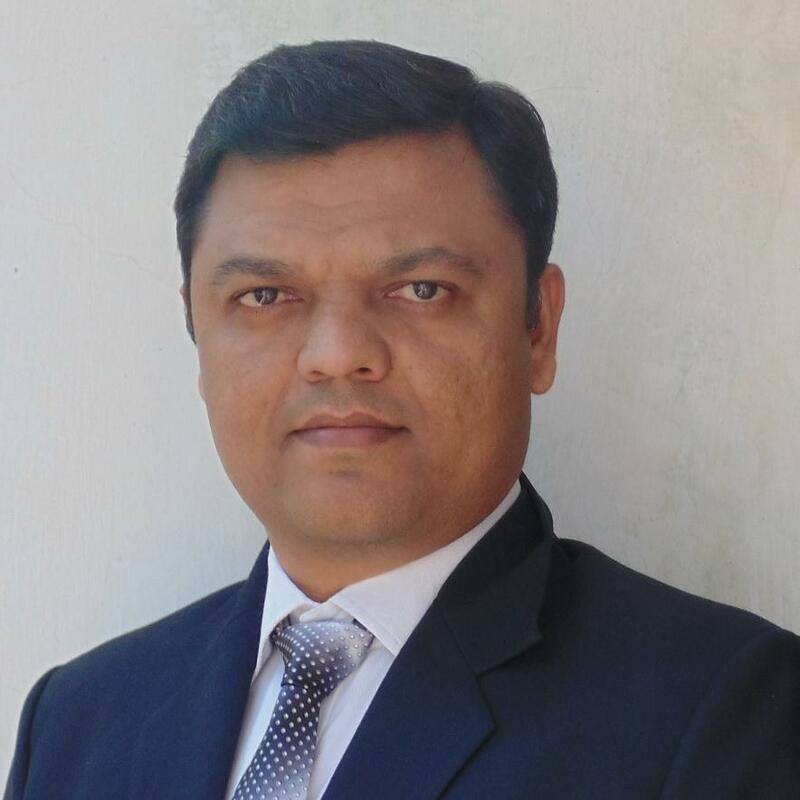 Subhadip Sarkar works for Cognizant Technology Solutions as the senior director and manages intellectual property, technology licensing and business alliances for the company. He is responsible for establishing and driving the IP and technology licensing strategies and implementing various IP practices across the company. Mr Sarkar has over 17 years’ experience in the field of technology and IP management, including managing multi-scenario IP strategies, risk and compliance management, driving product IP strategies, the commercialisation of intellectual property, M&As, managing complex deal negotiations, pricing and valuating technologies, technology transfers, enabling alliances and managing government affairs and public policies. He has been instrumental in the growth of IP practices in large corporations. Mr Sarkar speaks frequently at several industry forums, conferences and workshops. He also has several papers, articles and book chapters in national and international journals and books, including a granted patent. Kevin Scott is a principal licensing counsel at Philips Intellectual Property & Standards, where he licenses Philips’ patents to third parties in areas including telecommunications and consumer electronics. He has been extensively involved in licensing technologies related to standards, including the universal mobile telecommunications system and long-term evolution standards, and has acted as licensing agent for the digital audio broadcasting patent pool since 2002. Before joining the IP field in 1997, Mr Scott worked at Philips Research Laboratories in the creation of computer simulation programs. 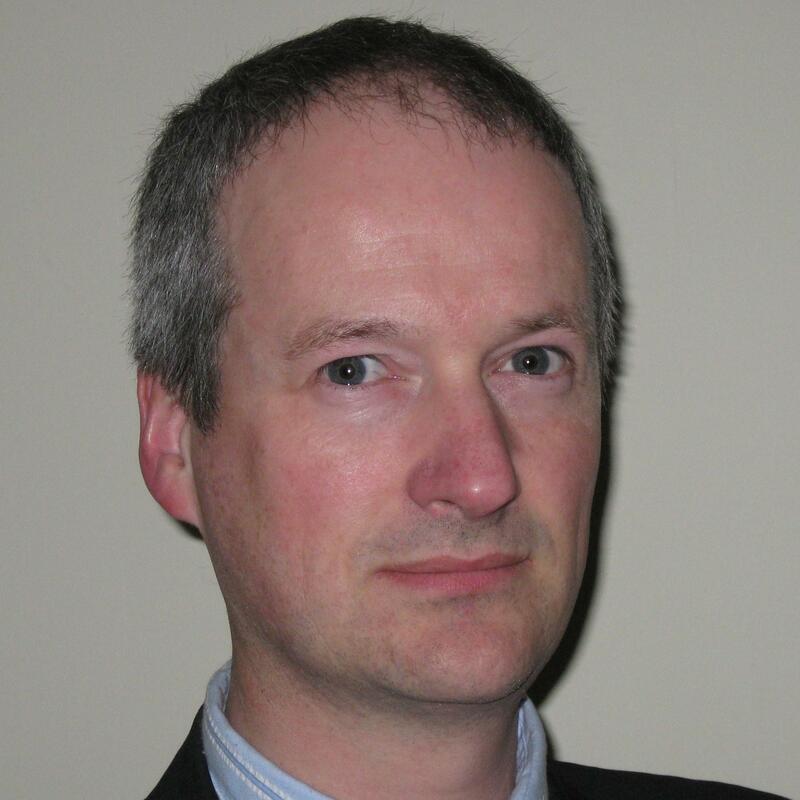 Mr Scott has a degree in natural sciences from Cambridge University, a PhD in electrical engineering from University College London and qualifications as a chartered patent attorney and European patent attorney. He is a council member of the IP Federation and leader of the fair, reasonable and non-discriminatory licensing and standards issues working group of the Chartered Institute of Patent Attorneys Exploitation Committee. Anindya Sircar is engaged in consulting, strategising, teaching and training programmes in the field of IP management. Dr Sircar was associate vice president and head of intellectual property at Infosys Limited for over five years. He was responsible for all IP activity at Infosys and its subsidiaries. Before this, he was head of the IP department at Biocon Group – a premier biotechnology company in Bangalore, India – and was instrumental in setting up its IP practices. Dr Sircar has two PhDs, one in science and the other in law. He has worked extensively in most fields of intellectual property during his career and has spearheaded several acquisitions programmes, in both the in and out-licensing of intellectual property. In 2010 he featured in the Lex Witness’s Hall of Fame: Top 50 as a prominent player in India’s legal sector. Pankaj Soni is a partner in the patents group of Remfry & Sagar, with more than 19 years’ industry and legal experience. 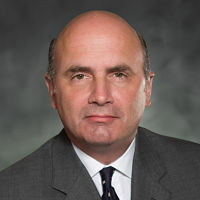 He leads the firm’s patent litigation and prosecution practice in relation to electrical, electronics, computer and mechanical technologies. He has litigated matters in the Indian courts and the US federal courts for Fortune 500 clients. His expertise includes setting litigation strategy and advising corporations on risks and opportunities relating to IP procurement and licensing in India. He has managed due diligence and IP portfolio development projects for start-ups and large corporations. Mr Soni has also led client negotiations for litigation settlements and cross-licensing agreements. His qualifications include a JD from Fordham University School of Law in New York, an MBA and an MSc in computer science from Illinois State University. He is admitted to practise in India, New York and New Jersey. Munish Sudan is head of the IP cell at Tata Steel and manages its patent, copyright and design portfolios. He is also responsible for managing IP ownership, licensing, confidentiality, funding and other contractual aspects of the company’s research and technology collaborations. Mr Sudan is a member of the innovation council and works with researchers to assess and convert potential ideas into new products and technologies. He has led Tata Steel to a number of coveted and prestigious awards, including the Thomson Reuters Innovation Award 2015 and the Tata Innovista Award in 2015 and 2016. Before joining Tata Steel Mr Sudan was group manager at Evalueserve, providing IP asset management and technology research services to Fortune 100 companies in the energy and chemical fields. He specialises in many areas, including technology scouting, technology landscaping, open innovation, patent portfolio management, new product development, patent drafting, IP licensing and developing strategic alliances. Dieter Tzschoppe is director of the Pure and Applied Organic Chemistry (PAOC) cluster at the European Patent Office (EPO). Dr Tzschoppe studied chemistry at the University of Stuttgart and holds a PhD in organic chemistry from the University of Besançon. 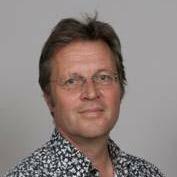 He joined the EPO in 1985 in The Hague as search examiner in the field of pharmaceutical formulations. After his transfer to Munich in 1989 he worked as search and substantive examiner in the field of medical use inventions. Since 1999 he has been director of approximately 30 examiners, first in organic chemistry, then in pharmacology and, since 2013, in galenics in the PAOC cluster. Responsible for external relations for the PAOC cluster, he frequently represents PAOC and the EPO as speaker at conferences or in the framework of international cooperation. Brian Way is senior director of patent licensing at Dolby Laboratories where he oversees the patent licensing team. In addition to direct patent licensing, he is involved in patent litigation, patent pool activities, and working with standards-based technologies. Prior to joining Dolby, Brian Way was the director of intellectual property law at Altera, a Silicon Valley chip company where he led the IP department and managed the development of a 3,000+ patent portfolio as well as the company’s patent litigation, licensing and other activities. Prior to Altera, Brian managed patent litigation activities at Apple and oversaw prosecution for the company’s server, developer technologies, and advanced computation groups. He was in the patent litigation groups at Morrison & Foerster and Hughes Hubbard & Reed. Brian has a B.S. from the University of Michigan and a J.D. from Columbia Law School. He is admitted in California and New York, and is also a member of the Patent Bar.